Looking for Google Slide tips! You reached the right place. Google Slides is now one of the finest presentation software available in the market. 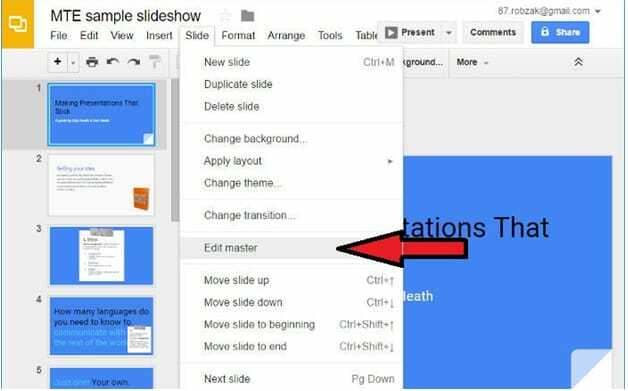 With updates and latest feature additions, you can now create better presentations using Google Slide. 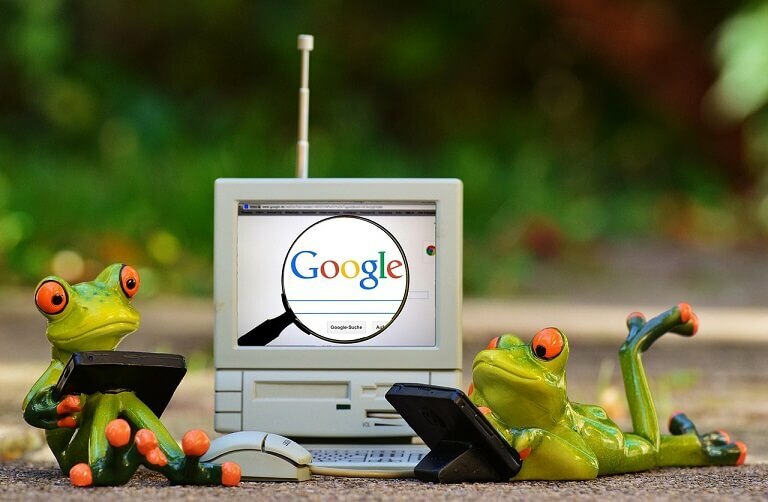 Whether you want to collaborate on a class project, impress your client with a presentation, or prove your merit to your boss, these Google Slide tips would surely help you to achieve the best. A Master Slide is one of the most important parts of a professional presentation. It allows the presenter to quickly change/add/modify the slide that appears before the crowd. It also helps you to imbue the presentation with stylistic consistency. With the help of Google Slides, you can present your creation directly on the Internet. 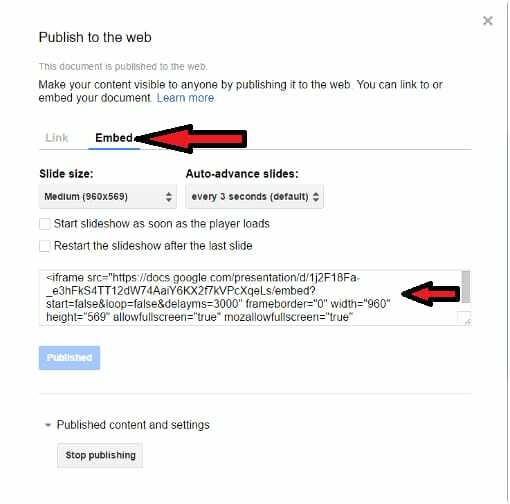 Once you are ready to share the slideshow, go to File > Publish to the web > Embed. 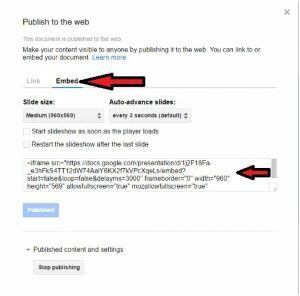 Once the presentation is ready, click Publish and copy the embed code into your web editing or CMS software. The best thing about Google Slides is that you can edit your presentation anytime, and it is automatically updated on the site. 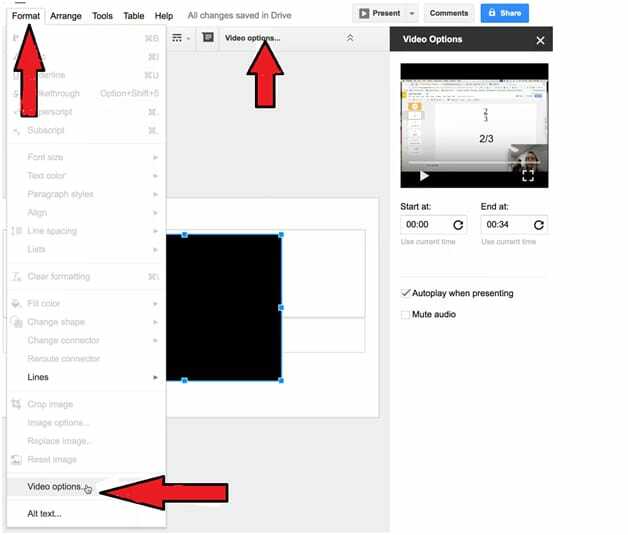 From your Desktop: In order to stream a presentation from your PC using Chromecast, select “Present” from the drop-down arrow > Tap “Present on another screen.” This option is available only if you are connected to WiFi network as active Chromecast. 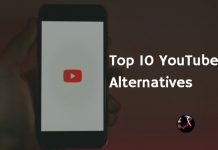 From Smartphone: Now it is even possible to stream presentations from your smartphone to Chromecast. Moreover, you can also control them with a touchscreen. Open the presentation in the Slides app for iOS or Android device > Tap the streaming icon. Selecting images for presentation makes a lot of difference to the grand finale. It is likely that you want the presentation to have several images, and not just the regular square or rectangular frames – for a change, choose triangular, circular or de-shaped images. AutoPlay videos make slides interactive. 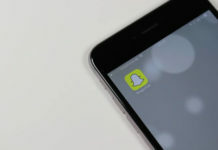 People can easily relate to the slides and the information shared through it when videos are presented. The latest addition to Google Slides tips is the template gallery. From the template gallery, you can choose a number of templates for the presentation relating to your profile. There are several third-party apps and sites packed with over hundreds of templates, ready for use.